The Central Bank revoked Aktsionerny Bank Pushkino's bank license, a statement on the regulator's website said Monday. 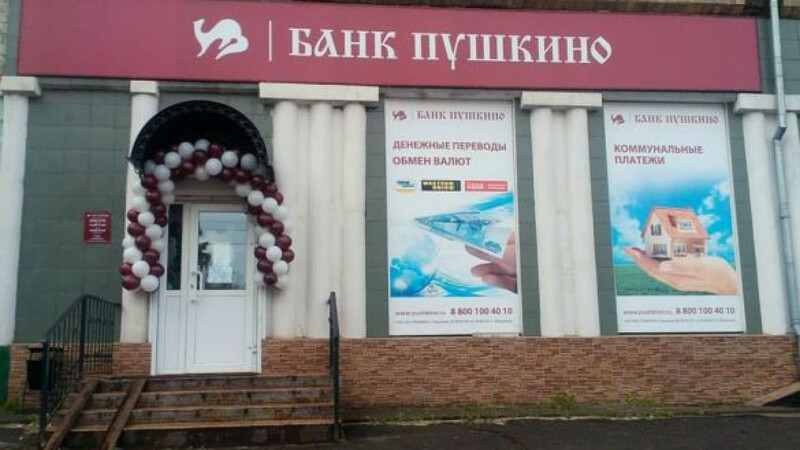 The reason for canceling Pushkino's banking license was failure to comply with the regulations set forth by the Central Bank, Vedomosti reported. The regulator also referred to the "proven facts" of significant discrepancies in the bank's reported data as well as numerous violations of money laundering laws. Pushkino was estimated to have 23 billion rubles ($710 million) in assets at the beginning of July. The bank's insurance will compensate customers for 100 percent of their deposits up to 700,000 rubles. Remaining repayments will be repaid during the bank's liquidation process. Investcafe analyst Roman Grinchenko told Vedomosti that the bank's failure was expected after its losses last year. Pushkino currently has an estimated 17 billion rubles in debt.